The Shrinking Human Jaw: Fascinating Podcast Reveals Effects! 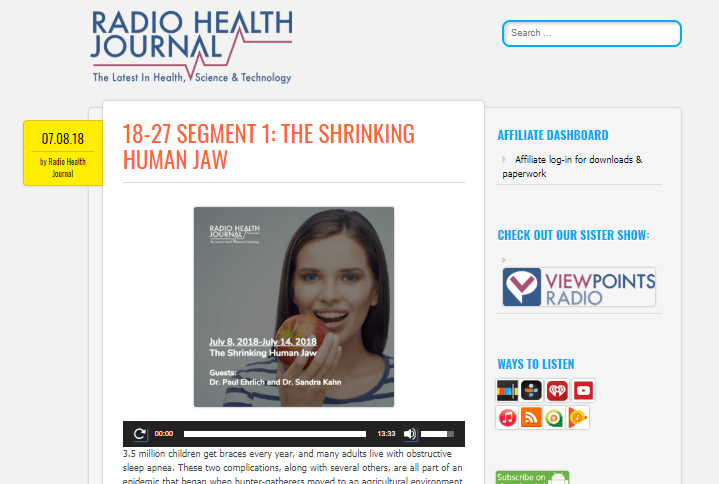 “The Shrinking Human Jaw”, an informative podcast from Radio Health Journal, is an accurate summary of our practice’s underlying philosophy: that man’s agricultural/industrial society has caused the jaws in millions of people to fail to develop properly. This, in turn, has led to issues with crooked teeth, with snoring, and more seriously, with sleep disturbed breating, to the detriment of our overall health and longevity. 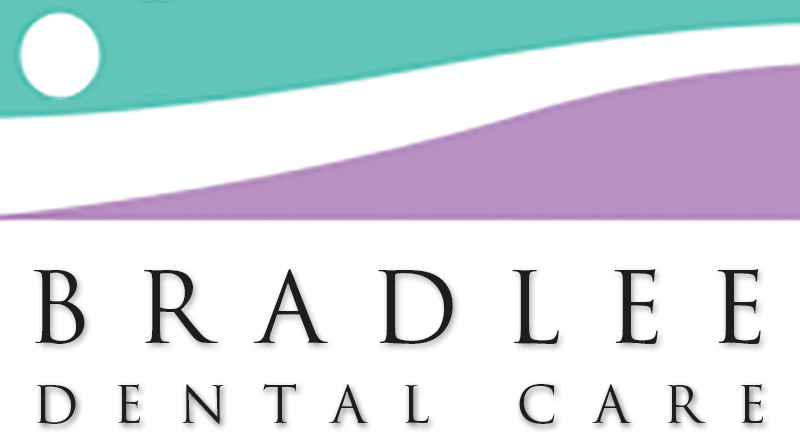 At Bradlee Dental Care, we are here to prevent and repair the damage to our “shrinking jaws” caused by the environment and other factors. We offer diagnosis and treatment to help expand and/or preserve the airway, thus helping to reduce or eliminate sleep disturbed breathing in our patients. Our practice works directly with specialists in Neurology, ENT (ear, nose and throat) and other disciplines, so our patients can be treated quickly, without waiting for months to see a range of unrelated practitioners. Call Bradlee Dental Care at 703 820-0809 for an appointment soon! Dr. Babiec is a Diplomate of the American Sleep and Breathing Academy, and we follow the protocols of the American Academy of Sleep Medicine.